Within half an hour of sending out a broadcast to my list, I received a phone call from one of my subscribers based in London. He asked me to urgently send him 2 copies of my book for a couple of his mentees. He was happy to pay me over the odds and direct into my bank account so they could be posted immediately. It’s fantastic to know that people value my book, True Worth. If you haven’t already ordered your copy, please subscribe to my website now. 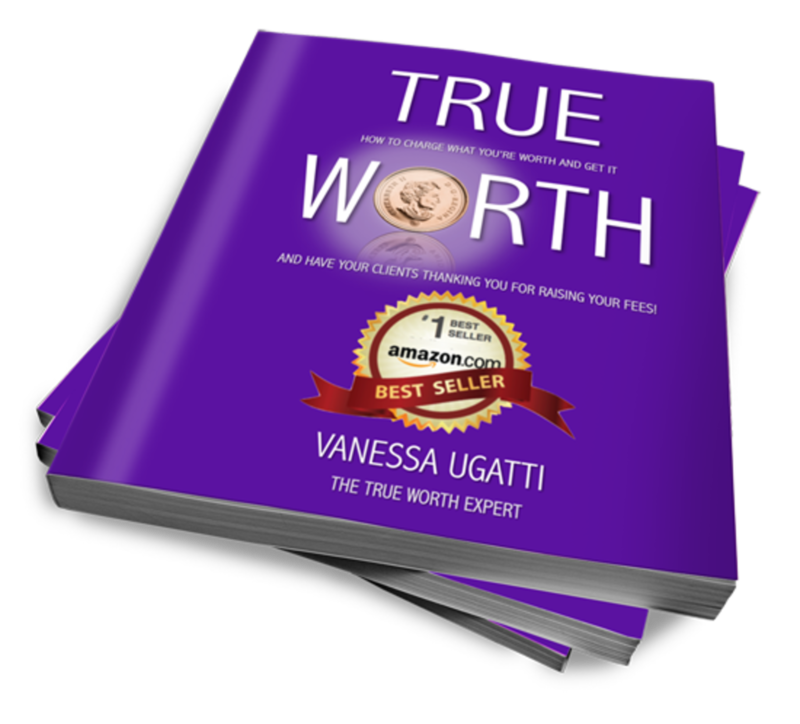 You will receive a free report and instructions on how to order your own complimentary copy of True Worth.